Amazon has the Dol Guldur Ambush set on sale for a limited time. The suggested retail of the 212 piece set is $19.99. Amazon has it for $ 12.99. only amazon prime members can get it now. at 7:30 non prime members can if they haven’t sold out. UPDATE:It’s waitlist only now. At the fortress ruins of Dol Guldur the Gundabad Orcs lie in wait for Beorn™ with their weapons and firing mobile catapult. But that’s just the start of the danger for the great warrior. There are traps everywhere in the old ruin. Can Beorn avoid the huge spikes at the entrance, hidden flick missile and deadly swinging hammer and axe traps? That’s for you to decide. 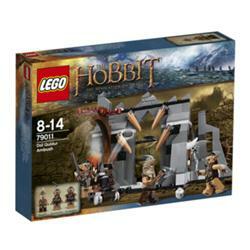 Includes 3 minifigures with assorted weapons: Beorn and 2 Gundabad Orcs with exclusive new armor. Combine with 79014 Dol Guldur Battle to stage the ultimate Dol Guldur conflict! 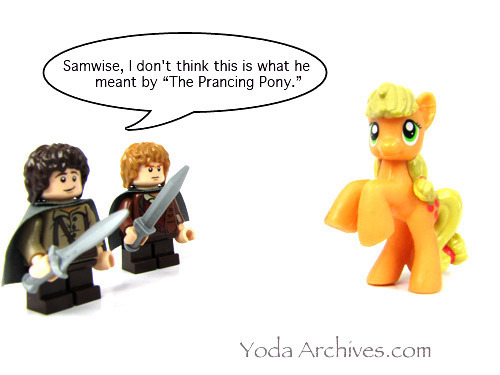 He’s in the source material. 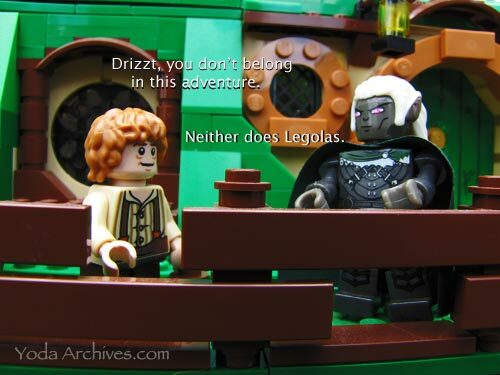 May 2, 2014 | Categories: LEGO, Photography | Tags: Drizzt, hobbit, humor, lego lord of the rings, web comic | Comments Off on He’s in the source material. 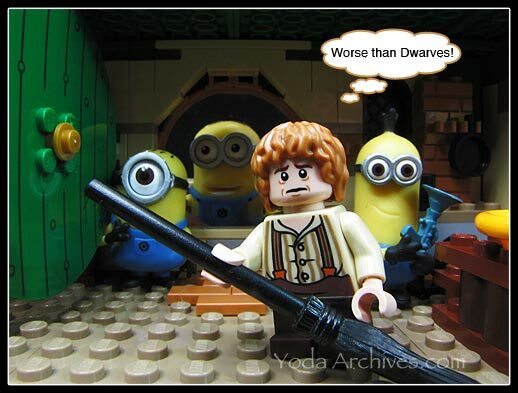 The Hobbit Desolation of Smaug is out on dvd and bluray today. Target has an exclusive Legolas Greenleaf with Accessory Kit with purchase. 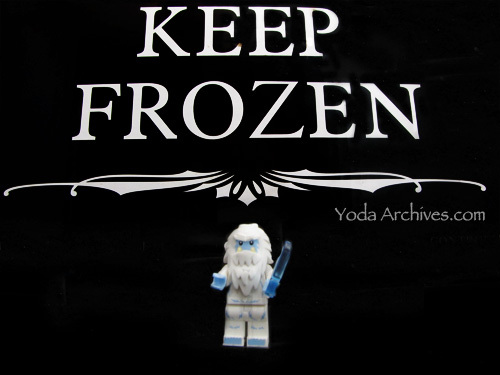 Be sure to look for the packaging with the mini fig on the cover. Target also still have the Minion Surprise blind bags for $2.39. The only one i saw were in the entertainment section next to Despicable me 2 dvd which is on sale for $10 this week. Walmart has Minion Surprise in the toy section and in the Easter section. I just wish they have a series 2 of the figs. I have all the minions. 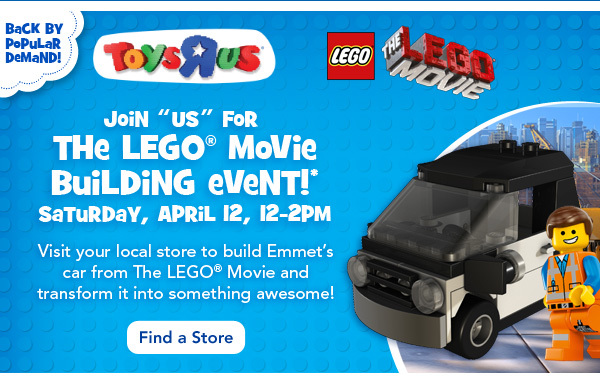 *Event intended for children ages 5-up. Parental supervision required at all times. All giveaways and event materials available while supplies last and distributed to participating children only. Limit 1 per child. Quantities limited; no rain checks. My favorite mini figures of the year. 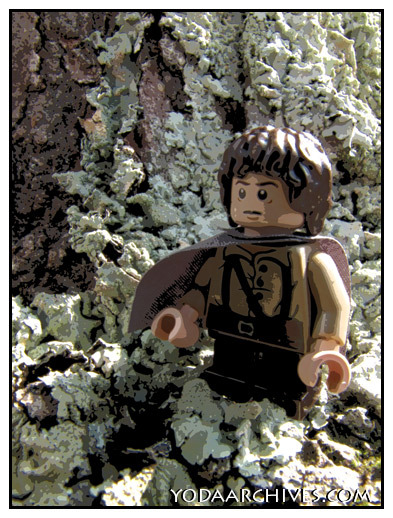 #6 Bilbo from the Hobbit DVD set. and my favorite of the year. It is the end of the year so here’s a quick look and my favorite builds of the year. 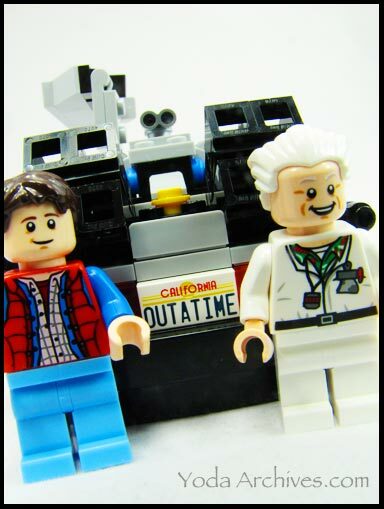 LEGO Cuusoo Back to Future DeLorean. This is the first Cuusoo project I supported that was made into a set. I got it the day it was released. There were a couple problems with the build but it’s an great set. The minifigs are well done with a layered looked to the clothes. My Favorite set of the year The Hobbit: An Unexpected Gathering (79003). The set was released at the end of 2012 but I didn’t get it till 2013. 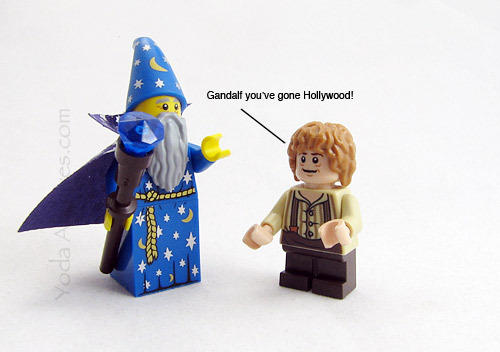 It was the first of The Hobbit sets and still my favorite. It’s Bagend the home of Bilbo Baggins. The set did not disappoint. Bag End is a Beautiful build. 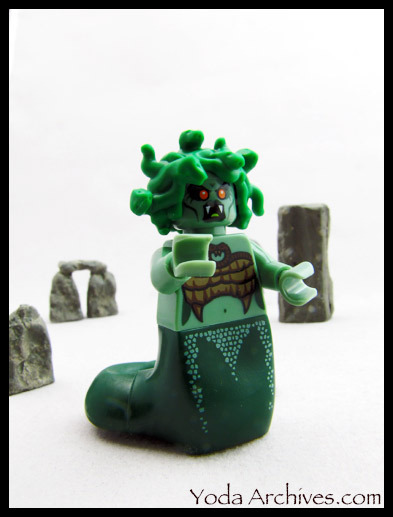 I plan to do a list of my favorite minifigs of 2013 plus finish the tale of the K-mart Medusa. I’m also sure wordpress will send me my year end stats soon. I’ll add my thoughts about those too. 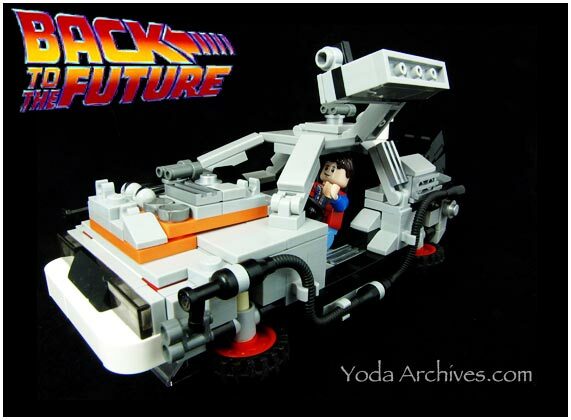 It’s been a busy year for the blog featuring LEGO, Star Wars, and Minions. Dec 2013 has been the busy month ever for the blog.A new record for views and just a couple days to see how far we can push that record. Thank you all for the great year.